‘Come Together’ is the theme for the first ever Organic Life KL Festival. It’s more than just a gathering for the community. It’s also a meeting of the mind, body and soul. Yoga is about self-love and sharing that kindness with others. It has a ripple effect that spreads into other parts of your life. By practicing yoga and meditation, you can become more aware of what you eat and the products you buy; you’ll develop a better understanding of how positive actions can influence your community and our environment – they are all connected. With a shared practice, we can be more mindful of these connections. We believe that this is important in living a balanced lifestyle. As you enrich your life through yoga, society will also benefit from it. That’s what we wish to achieve with Organic Life KL. Join us and come together for the first-ever Organic Life KL, where you can connect with the community and reconnect with yourself. Discover healthy foods and products for conscious lifestyles. 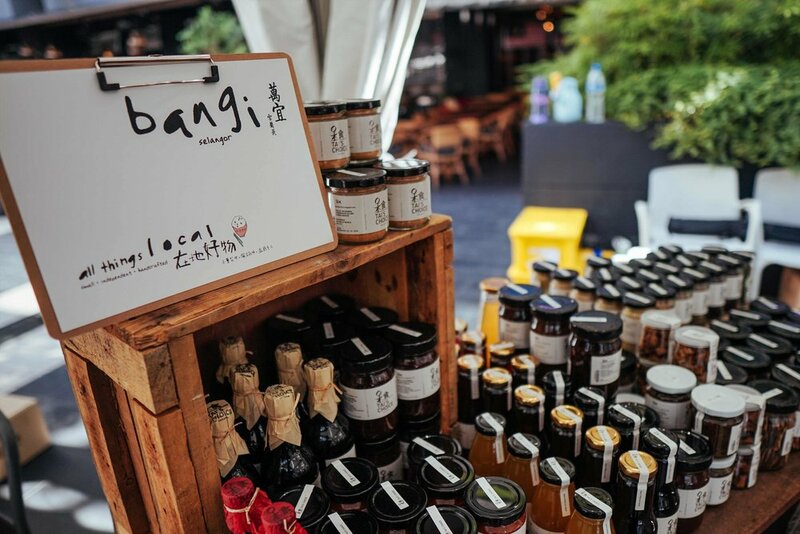 Enjoy from a variety of food vendors and merchants offering healthy food choices and organic lifestyle products. Get some nutritious fuel in between classes, shop from ethical suppliers and get to know the local enterprises at the festival. 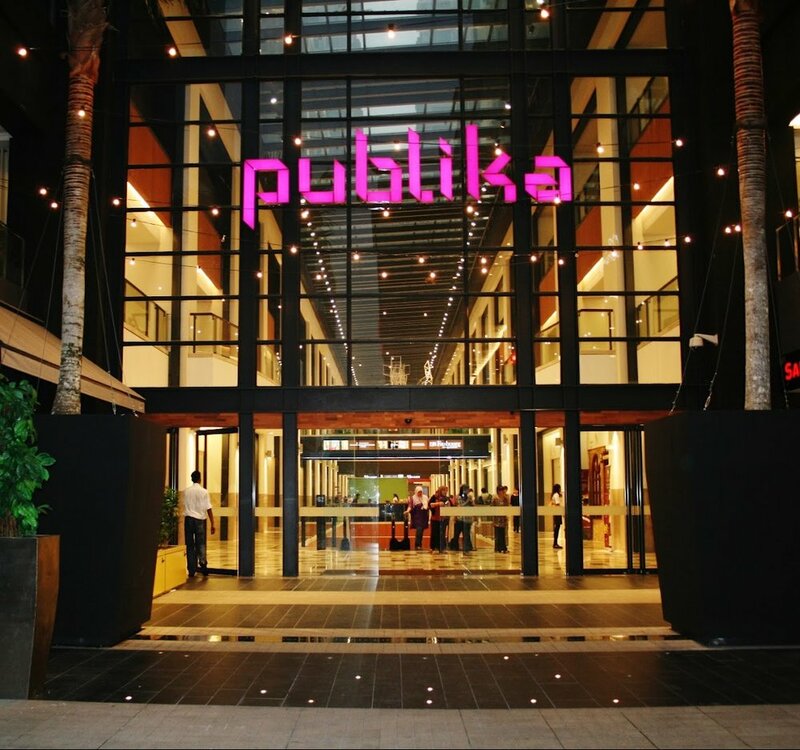 Join us on a transformative journey for your mind, body and soul at Publika. From beginners to passionate practitioners, there’s a yoga and meditation programme for everyone, even for the kids. Experience the healing power of yoga or challenge yourself. Join any of the community classes or pick a workshop that you find interesting. Our sister festival and the original Organic Life yoga lifestyle festival is founded in Tokyo and usually held every year in April.